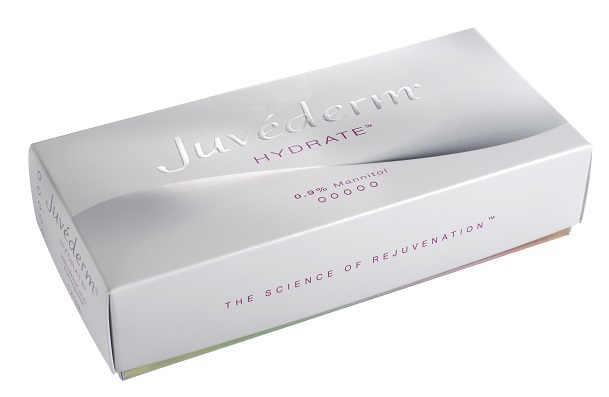 Juvéderm HYDRATE offers deep hydration to give you smoother, firmer skin in areas that are often susceptible to sun damage and the signs of aging- the face, neck, décolletage, and hands. Hydration is fundamental to healthy skin tone and elasticity, and maintaining a natural, healthy glow. Creams can only temporarily moisturize the skin at the surface, but Juvéderm HYDRATE can provide the deep, lasting hydration that will give you a natural, healthy glow. 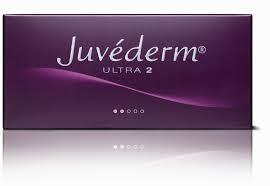 Juvéderm ULTRA SMILE is specifically for your lips to create natural, smooth, beautiful results. 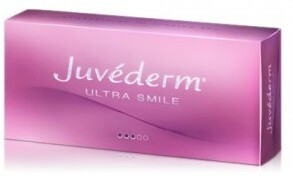 And, Juvéderm ULTRA SMILE is unique among lip fillers; it offers a smooth natural look and feel and includes a local anaesthetic for added comfort and the best possible treatment experience. Juvéderm ULTRA 4 highly cross-linked robust formulation for volumising and correction of deeper folds and wrinkles, including enhancing volume in the cheeks and chin. This formulation should not be injected into the glabella (frown lines) or into the areas under the eyes. 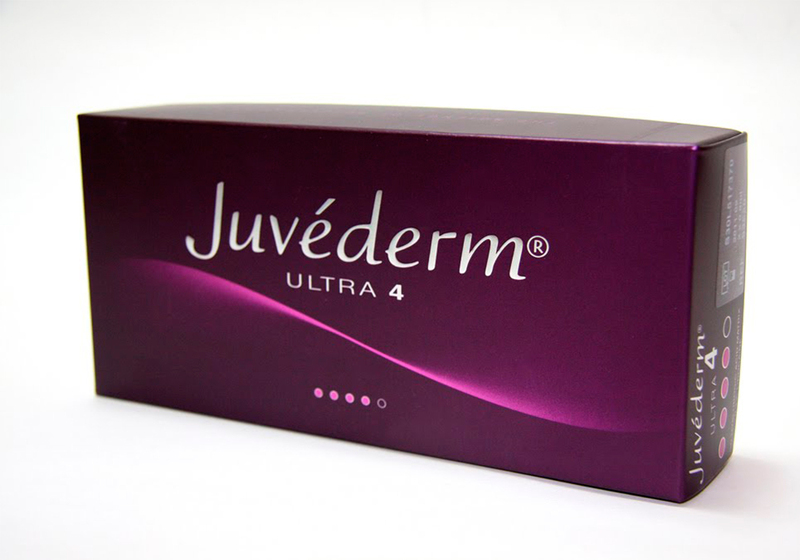 Juvederm Ultra 4, the thickest formulation, is recommended for volumising and correction of deep wrinkles and for facial contouring, including lip volume. Juvéderm™ VOLUMA™ is injectible hyaluronic volumiser that recontours the face to restore volume to chin, cheeks, and cheekbones that have become hollow or thin due to weight loss or age-related facial fat loss. 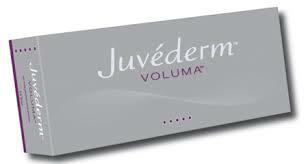 The lifting effects of treatment with Juvéderm VOLUMA ™ have been shown to last up to 18 months! 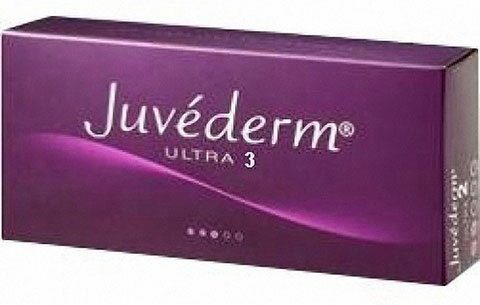 Juvéderm VOLBELLA® with Lidocaine is the latest product from Allergan, the manufacturers of the Juvéderm range of hyaluronic acid dermal fillers. 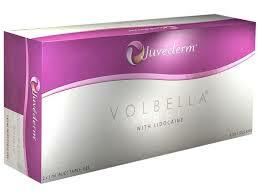 Volbella is specially designed to give a natural-looking lip augmentation without swelling. Define the lip's contours and smooth away the fine lines, commonly called smoker's lines, that fan out around the mouth. The addition of the anaesthetic Lidocaine makes for as pain-free a treatment as possible. Duration is also a key consideration for patients; recent studies has also shown that Volbella is the only dermal filler clinically proven to last up to 12 months in the lips. 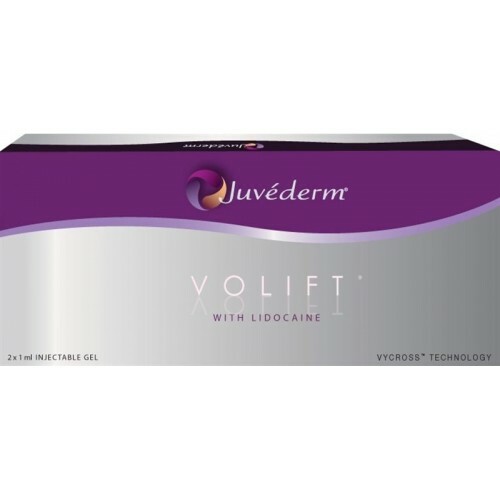 Juvéderm VOLIFT® with Lidocaine is the latest product from Allergan, the manufacturers of the Juvéderm range of hyaluronic acid dermal fillers. As well as adding volume to the lip itself, Volift® can be used to define the lip's contours and smooth away the fine lines, commonly called smoker's lines, that fan out around the mouth. It can also be used in the nasolabial folds than run from the nose to the mouth. Less swelling but the same great results. The addition of the anaesthetic Lidocaine makes for as pain-free a treatment as possible. Duration is also a key consideration for patients; recent studies has also shown that Volift is the only dermal filler clinically proven to last up to 12 months in the lips.